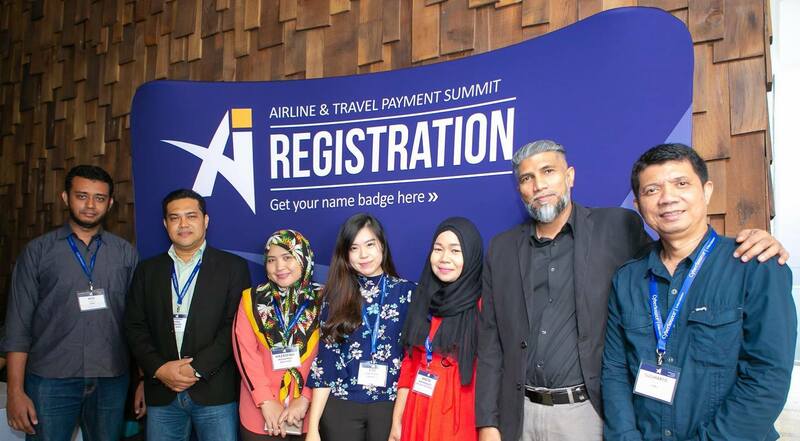 The 8th Annual Airline & Travel Payments Summit (ATPS), co-hosted with UATP, will take place in Penang, Malaysia from the 27th to the 29th of August 2019. in Phuket. Last year's ATPS APAC was all about "Getting Ahead in the Digital Age." This year will be focusing on maximizing your payment acceptance and fraud prevention, while not only not impacting the customer experience, but actually delivering a better one. 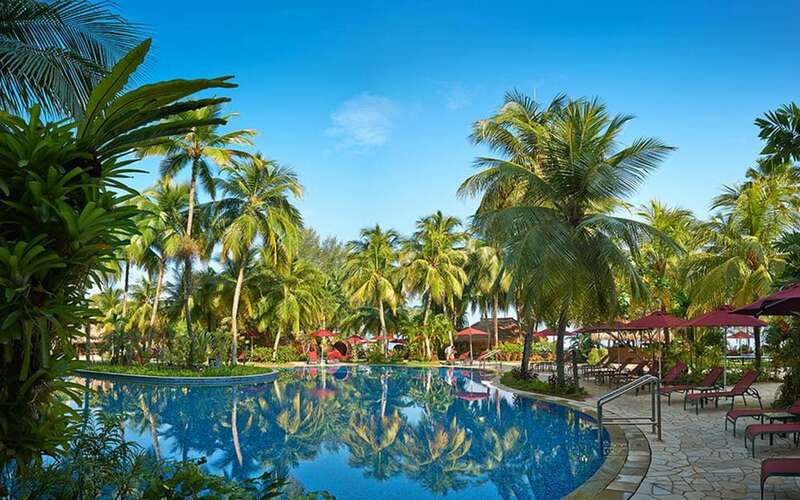 ATPS APAC will also offer the chance to connect with the best content and the best contacts in the industry. Scroll down this webpage to register at early booking registration rates and to see the hot topics to be covered. Registration from $199 USD (Airline and Travel & Hospitaliy Providers) and $599 USD (Vendors) is available through Friday 26th April 2019. Note: Registration is $100 additional for payment by bank transfer. and 17:30-19.00 - Welcome Reception. Wednesday 28th August 2019: 08:00-18:00 Conference Sessions & Evening Reception. 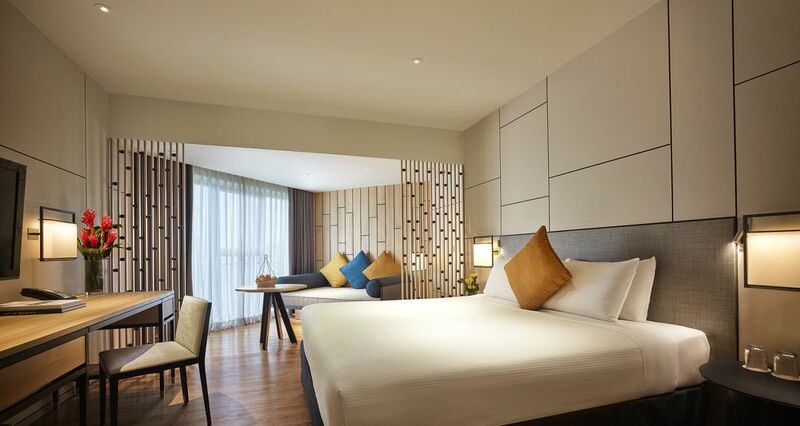 A group sleeping room rate of RM 500.00 Nett (approximately $121.00 USD) is available by clicking on the link above. Note: The 2019 list will be published soon and is expected to be similar.